Here are a few fun things I spotted this Black Friday. 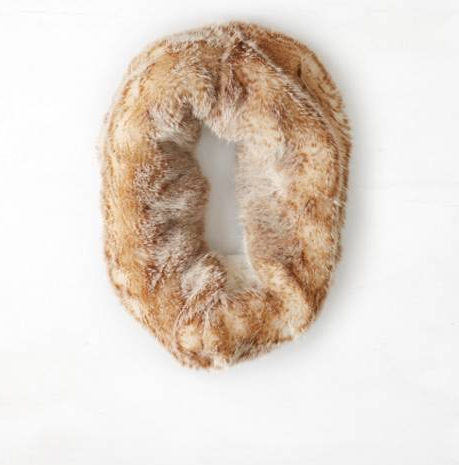 I’ve been wanting one of these little fur infinity scarves. I picked this one up at American Eagle after trying on a couple of pairs of ripped jeans and finally deciding I’m too old for them. 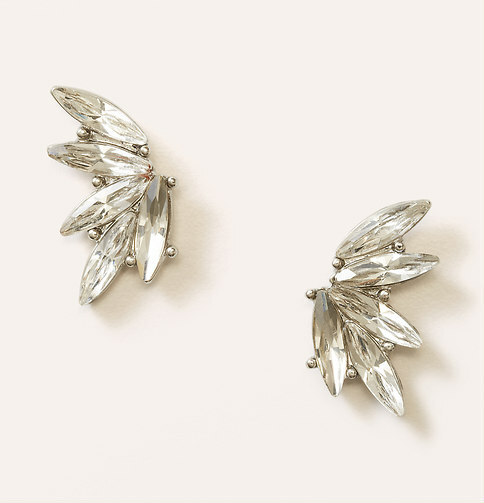 The LOFT I went to on Friday didn’t have a lot in stock, but I saw these things online. 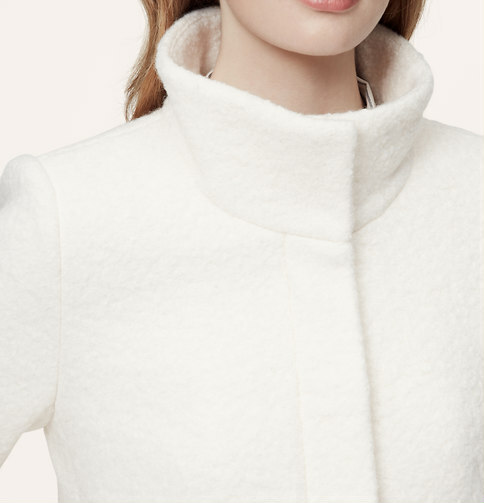 I also loved this coat, but I already have four white coats and needed to draw a line. Everlane was doing a Black Friday donation promotion, and since my friend Corey mentioned she loves the, I decided to try the V neck and U neck versions (in white, obviously). I splurged on this Vince tee last month, but it already got a hole in it so I’m returning it and back to trying out other brands. 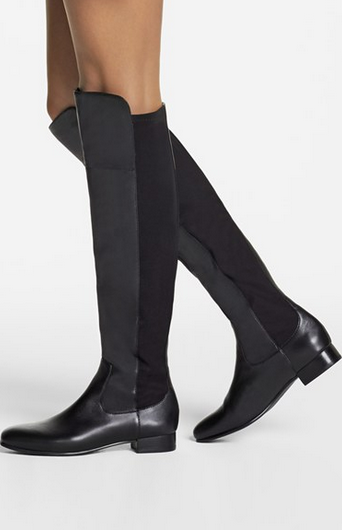 I’ve been seeing a lot about these over the knee flat, black boots (see here and here). 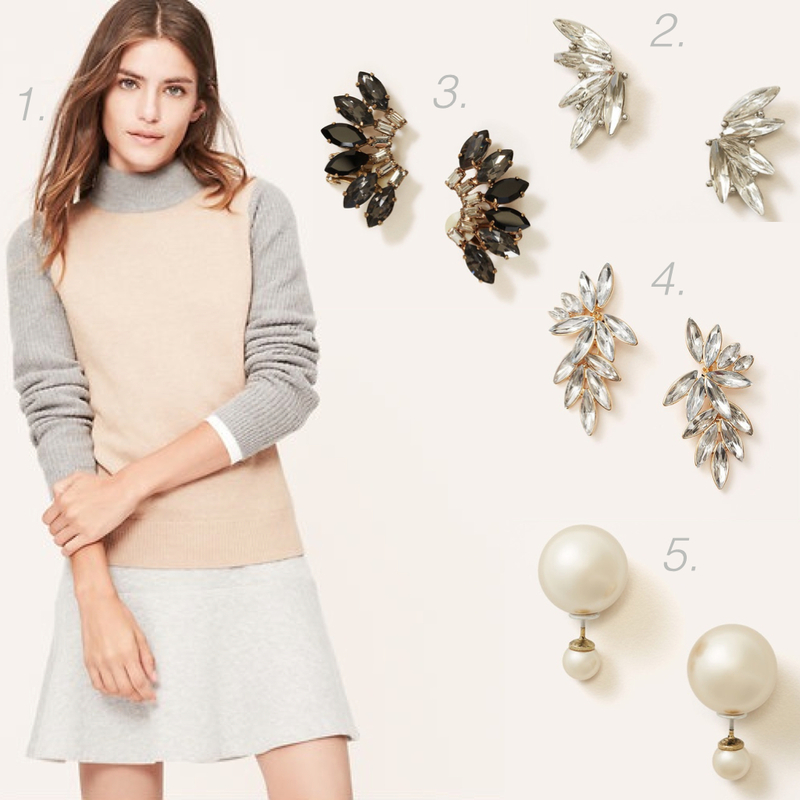 These ones are from Nordstrom. I usually wear Stila beso when I want a red lip, but it’s super drying. 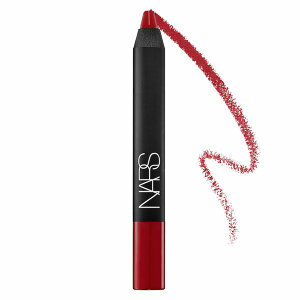 I’m going to try out this NARS Matte Velvet Lip Pencil in Cruella, a scarlet (blue-toned) red. This little Tocca set was one of Sephora’s limited edition gifts for the holidays, so I ordered a couple to give away. I bought some backups of this candle last year, so I didn’t pick up any new ones yesterday but I wanted to mention that this is my favorite Christmas candle. 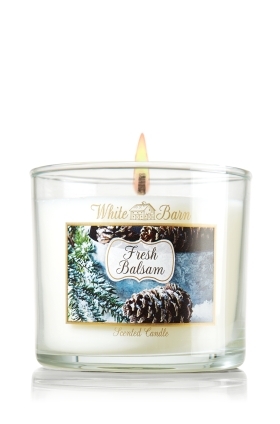 The Bath and Body Works candles are my favorite (Mahogany Teakwood, specifically), and I love the Fresh Balsam for the holidays. I’ve already been burning a few from my stash for the past few weeks. Always get these candles when they’re 2 for $22 and use a $10 off $30 coupon OR the 20% off. (unless they’re on an even better sale). 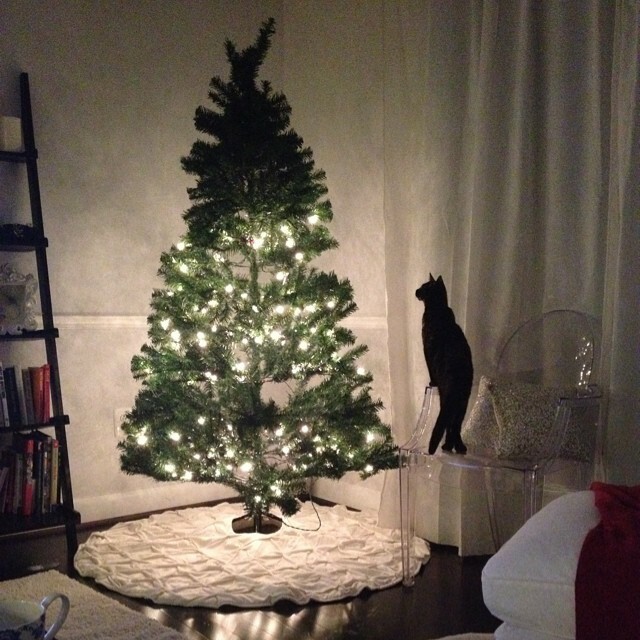 I also put up my Christmas tree, and my kitty was pretty curious about it (the top part turned on a little while later).